Sudden flooding in your home may be the sign of a slab leak. Leaking water lines underneath your concrete slab can be devastating and have the potential to cause major damage to your flooring, carpeting, walls and many other parts of your home. 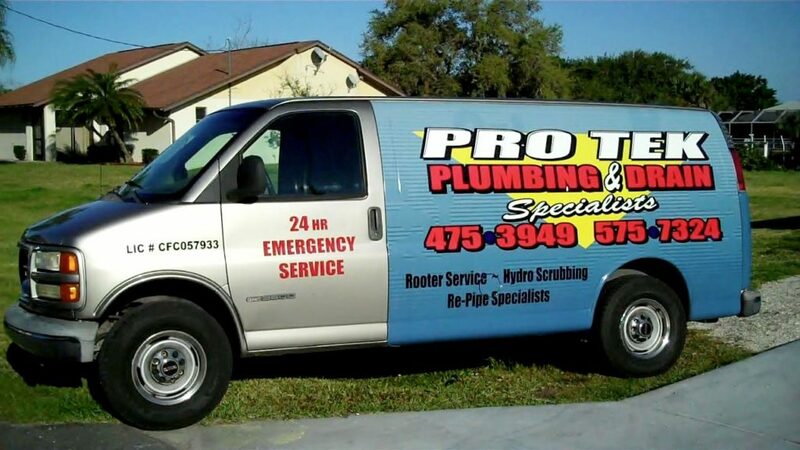 The decision is usually to either repair the leaking pipe or to repipe the home. When you have identified a leak in your slab, you usually have two choices about how to solve the problem. First would be to break through the concrete slab to find and repair the individual leak, or secondly to repipe your home with a new modern piping system. But, there are some things to consider before you make a choice. Repairing the leaking pipe in the slab will repair the leak, however, this will ultimately put pressure on the next weakest spot in the slab plumbing line which could potentially result in creating another slab leak that would need to be repaired. 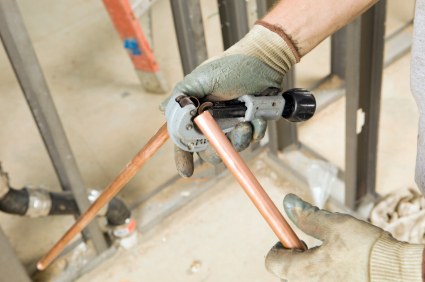 Repiping the home involves installing new water lines throughout your home. The end result of a repipe is better water pressure, better quality water, no leaky pipes and peace of mind. At Protek, we have the experience and technology to evaluate the situation and offer the most cost effective solution. All work is guaranteed and your satisfaction is our goal.